Ji Chan is starring in the drama "I'm a Mother, Too". Ji Chan takes on the role of physician Jeong Jin-gook and gynecologist Oh Hye-rim's (Moon Bo-ryung) friend. Jeong Jin-gook has no interest for anything besides anything he's really interested in. Oh Hye-rim surprises him with an offer and things take a turn. Ji Chan has been expanding his career in various movies, dramas and plays. 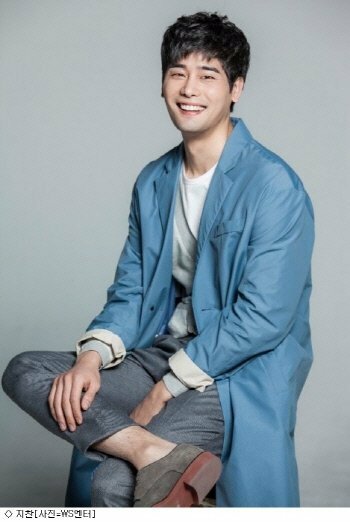 He successfully acted in a play early this year and starred in director Lee Byeong-heon-I's "Extreme Job" as a detective. Meanwhile, "I'm a Mother, Too" begins on the 5th. "Ji Chan Joins "I'm a Mother, Too" as a Physician "